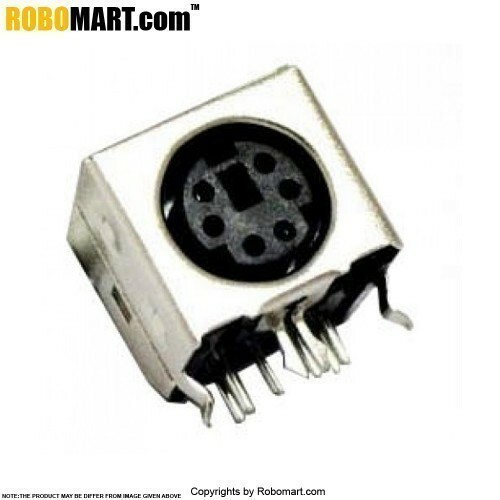 The PS/2 6 Pin Mini DIN Plug, 6 Pins, Right Angle, Female Connector, Metal Shield, PCB Mount. 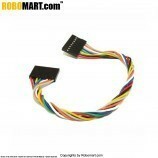 Compatible with your keyboard or mouse PS/2 plug cable. Also Searched as: playstation socket, ps2 mouse socket, ps2 plug, ps2 use, what is ps2 mouse, p/s2, old mouse port, keyboard jack.